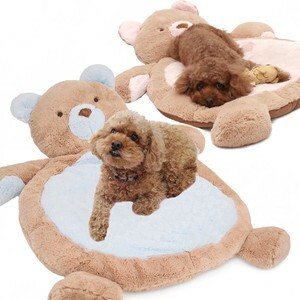 Puppies! 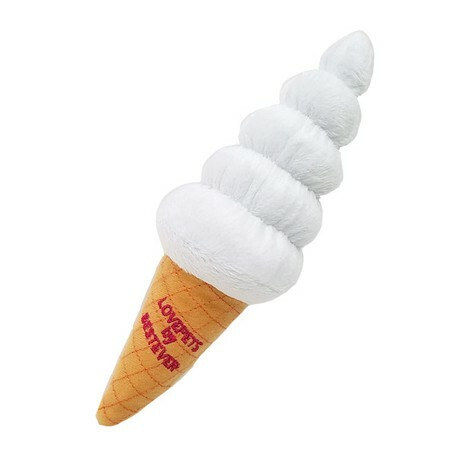 Come and enjoy your own soft serve ice cream cone to throw around and play with! 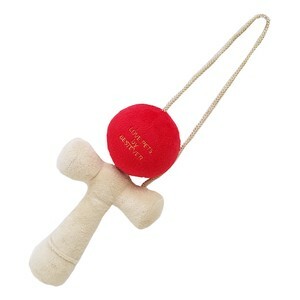 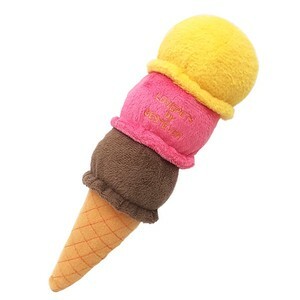 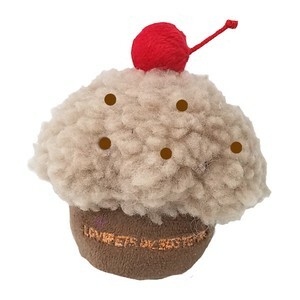 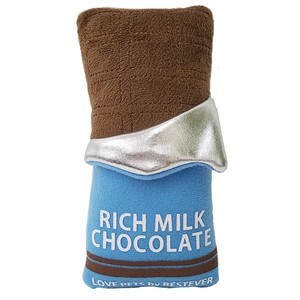 This plush soft serve cone is great for fetch and play, or to snuggle and sleep with. 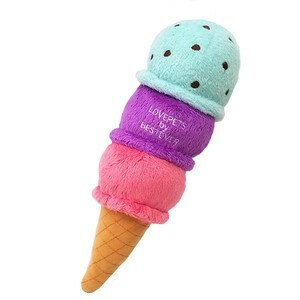 The yummy looking cone looks just like the soft ice cream cones we humans eat, but even better, it makes squeaking and crinkling sounds! 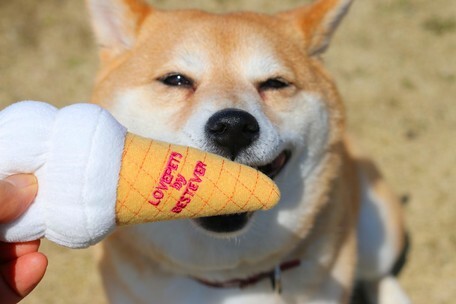 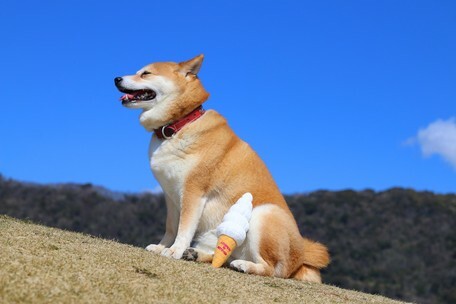 Take fun cute pictures of your dog with this irresitible looking soft serve cone!